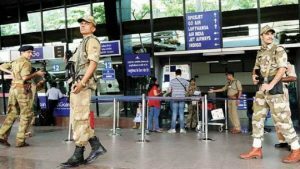 Pregnant women who is returning back to Delhi after attending the last ritual of her father in Guwahati was allegedly strip-searched and examined by the CISF lady security guard. 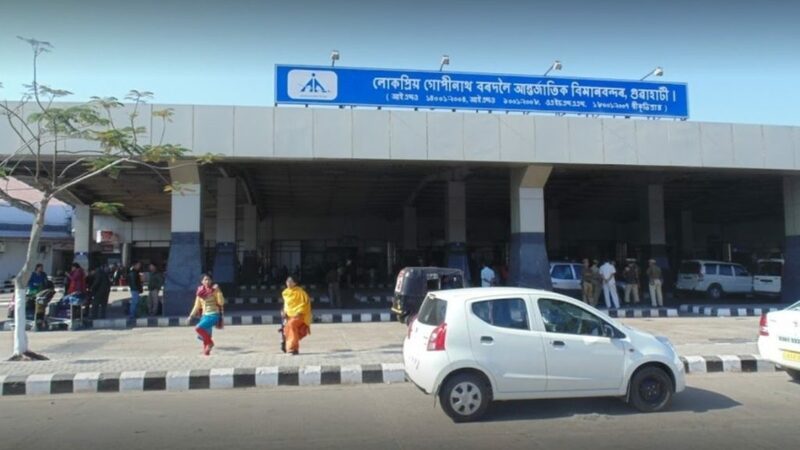 The pregnant lady was traveling with her husband, and on the name of security check, CISF lady personnel strip-searched her at the Lokapriya Gopinath Bordoloi International Airport at Guwahati. The incident took place on 24 June. According to some reports, Shivam Sharma and his wife Dolly Goswami who lives in Delhi went to Guwahati on 12 June. Dolly Goswami’s father who was passed away on 11 June. Both the couples reached Guwahati next day for attending the funeral of Dolly’s father. 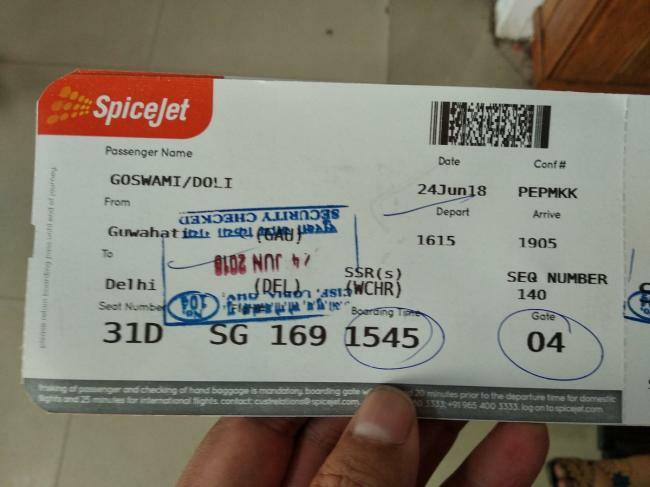 After attending the funeral, they both were traveling back to Delhi from the Guwahati airport by SpiceJet flight SG-169 on 24 June. Where the whole incident happened. 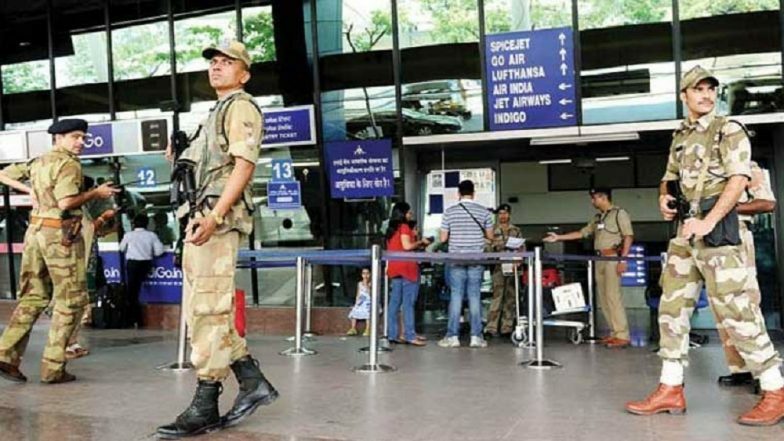 The more strange thing of the incident is instead of taking help of the medical professionals to examine the pregnancy of Dolly Goswami, CISF security guard named as Sujata examine her pregnancy by pushing abdomen. This stupidity of CISF personnel can also harm Dolly Goswami who was 25 weeks pregnant. Husband of Dolly Goswami spoke about the whole incident and said, He requested the wheelchair for his pregnant wife from the airport staff. Staff provides her wheelchair but still restrict us for another 20 minutes for asking about the proofs of her pregnancy before handling the boarding pass. We passed through all the security steps gone through metal detectors, but still, they refused to give boarding pass to my wife. Lady security personnel of CISF has demanded the proof of pregnancy, but at the time we don’t have any proper evidence. He said that he works in the tourism industry and he knows no proof is needed before the 28th week of the pregnancy. But the CISF lady was very rude and took his wife to the confined room where she forced to strip and pressed his wife abdomen to examine the pregnancy. This may cause harm to his wife as well as the baby said by Shivam Sharma. Shivam Sharma also sent an email to CISF about all this incident and received the reply that Sujata is a trainee.